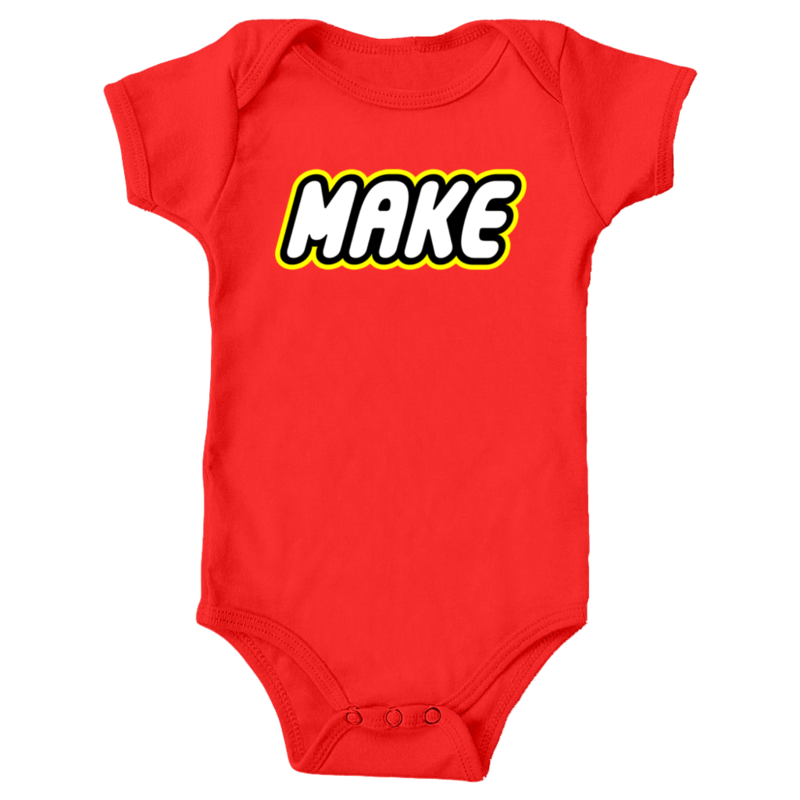 New babies mean new clothes, But why not have new clothes with a message? 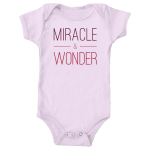 Small Apparel brand baby clothing make nice fitting clothes for babies and toddlers that also have inspirational sayings on them. They are made with 100% baby rib cotton and are so soft and comfortable. Perfect for any little body and skin type. Hi. We’re Small Apparel. We believe that great design shouldn’t be just for adults. We started this business because we’re tired of seeing all of the “My Mom Rocks” and “Daddy’s Little Buddy” gear out there. We decided to make things better, one well designed and high quality piece at a time. 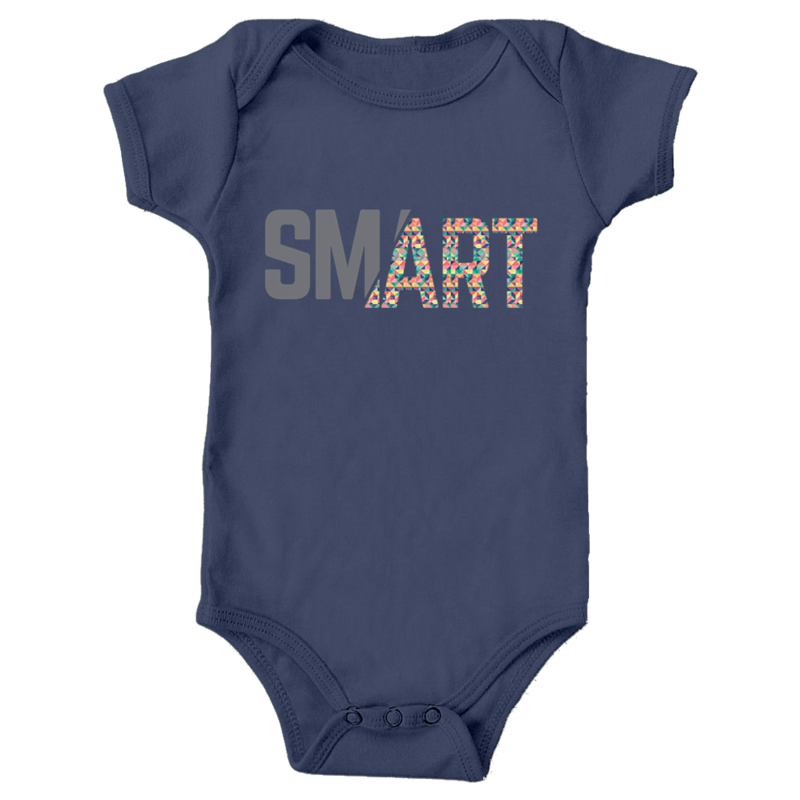 We specialize in creating beautiful and clever apparel and home goods, strictly for babies and kids. Your kids deserve better. I absolutely love that these sayings aren’t the same ol’ thing. As a mom of 4 I know that children form their own opinion about things pretty early on. I love that I can help them grow by giving them the option to express their self through smart clothing. I don’t think it’s ever too early to teach your child to think for themselves. They hear and see so much in the world that it would be hard for them not to have an opinion. Small Apparel gives them the means to wear what they feel. Small Apparel has many designs to choose from. Ranging from clever ways to show how SmART your child is to how much they love and support everyone. They also have amazing little characters that are just cute and adorable and fit any child’s imagination. Like a picture of a cow with holes in it playing on the popular saying ” Holy cow!” I love how clever everything is. It isn’t just a saying or a picture. The price it pretty great too making them affordable for anyone.